The West of England, South Wales, South & West Midlands, the M4 corridor, London. Our clientele includes city and county councils, universities, contractors, churches, the public & private sector. 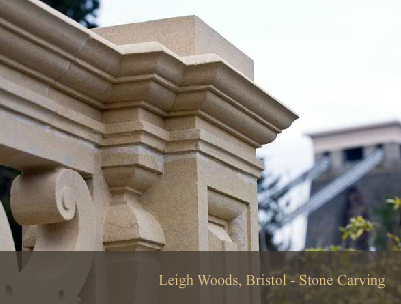 Our masons are skilled, experienced and versatile. We believe in maintaining a close and co-operative liaison with our clients.